368 USD(for up to 7 people) (duration: 8 hours) deposit ? cozy town houses and alleys. 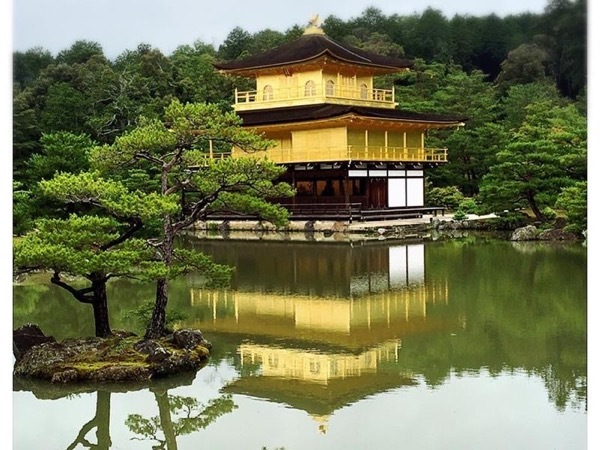 There are 17 world heritage sites in Kyoto. 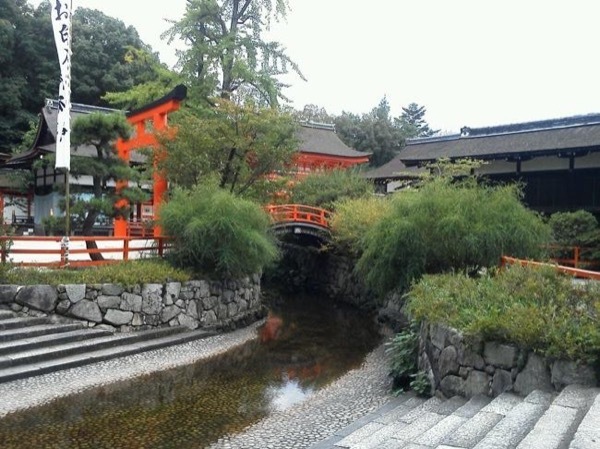 If you are not visiting Kyoto for the first time, or if you have plenty of time to stay there, you have chances to visit not only famous tourists' sites but also small unique places according to your interests. Would you please let me plan your private tour with you? By accepting my services and participating in the tour, you release me of any liability for any injury or accident occurring during the tour. If you are not covered by your own travel insurance policy, please let me know as soon as possible. 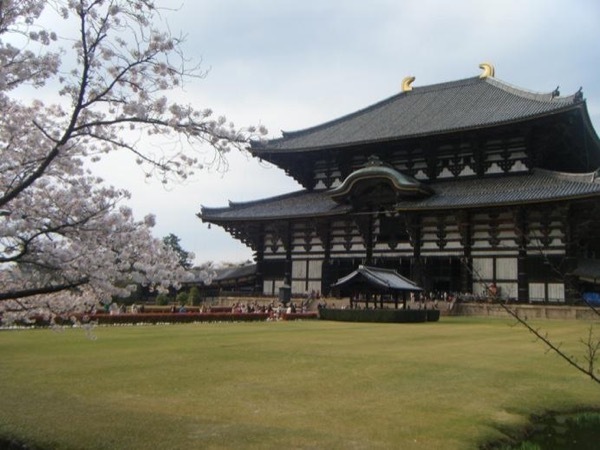 Detailed itinerary will be decided according to your requests. 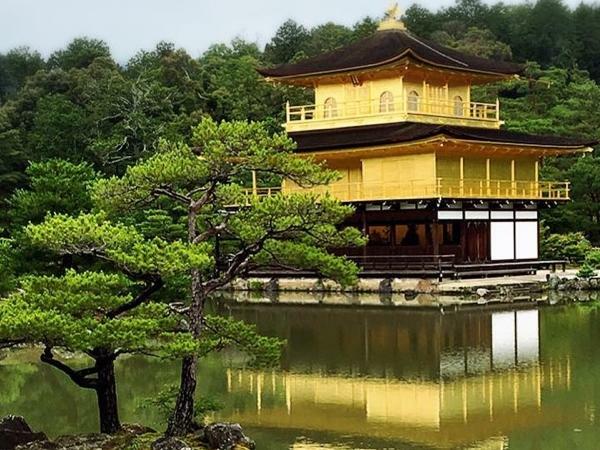 This is a sample itinerary: after meeting at your hotel, we visit Kinkakuji, Ryoanji, a lunch place, Arashiyama area(Tenryuji temple and the bamboo forest) and Fushimi Inari Taisha, ending the tour in Gion area or Kyoto station. Other: My services as a professional local guide. My transportaion(public transportation in Kyoto) . 6300 JPY - That depends on your requests. 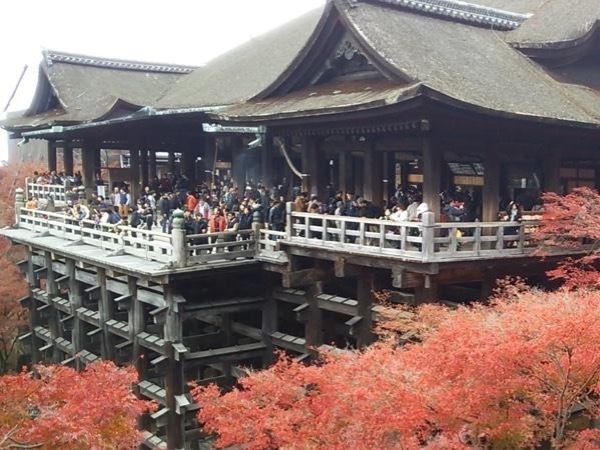 In case of the sample itinerary, the cost per person is 1400JPY as admission to the temples and 1450JPY for public transportation, and about 2000JPY ~ 3000JPY for lunch. Other: You are responsible for purchasing any items of a personal nature related to shopping, souvenirs, snacks, and restaurant meals. Lunch for the guide. Admission fees and public transportation or taxi fees. I'm not a driver. I can accompany you in your vehicle or I can arrange for a separate car and driver.